If you are living and getting married in London you will no doubt be looking options of top wedding photographers near me to choose from. Take the opportunity to meet photographers, interview them and get a feel for their personality and style. Visit bridal shows or wedding exhibitions, you’ll find plenty of photographers with albums and samples of their work. Do you like the style, reportage,, candid, natural or formals? Do you like the photographer’s personality? Would you want them to attend your wedding day? How long after the wedding day will you receive the proofs or digital photos? 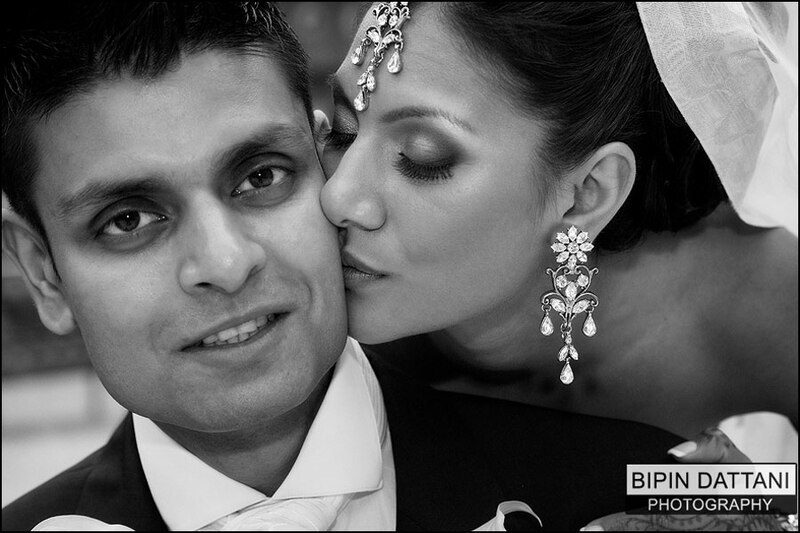 Life in London is expensive, weddings too can be expensive and so hiring local a wedding photographer is no exception. The capital city is full of part-time and highly qualified well-trained professional photographers. Prices for good quality photography ranges from a £1000 for a budget package to £3000 – £5000 for deluxe deals. Some will have a standard price list other will find out exactly your requirement and then give you a quote – a completely bespoke package. If you want to find quality nearby photographers for your wedding day and you are on a budget or looking for the cheapest option, to keep save you money without sacrificing the photo memories of your big day. Call us today for a quotation. If you have shortlisted a couple of local photographers, you can often ask them to match a competitor’s price. However this is not fair as the style is going to be different, like comparing Vincent van Gogh to Claude Monet. and so too may be , but only if the two photographers are offering similar packages. For example, if one photographer may shoot in Raw format whilst other in JPG format. The afterwork for the Raw shoots will be much more. A better option would be to ask for a discount as most photographers will reduce their quote in the interest of securing a contract. Barking and Dagenham, Barnet, Bexley, Brent, Bromley, Camden, City, Westminster, Croydon, Ealing, Enfield, Greenwich, Hackney, Hammersmith and Fulham, Haringey, Harrow, Harrow and Brent, Havering, Hillingdon, Hounslow, Islington, Kensington and Chelsea, Kingston upon Thames, Lambeth, Lewisham, Merton, Newham, Redbridge, Richmond upon Thames, Southwark, Sutton, Tower Hamlets, Waltham Forest, Wandsworth, Westminster. Go here for more on find a photographer near me.